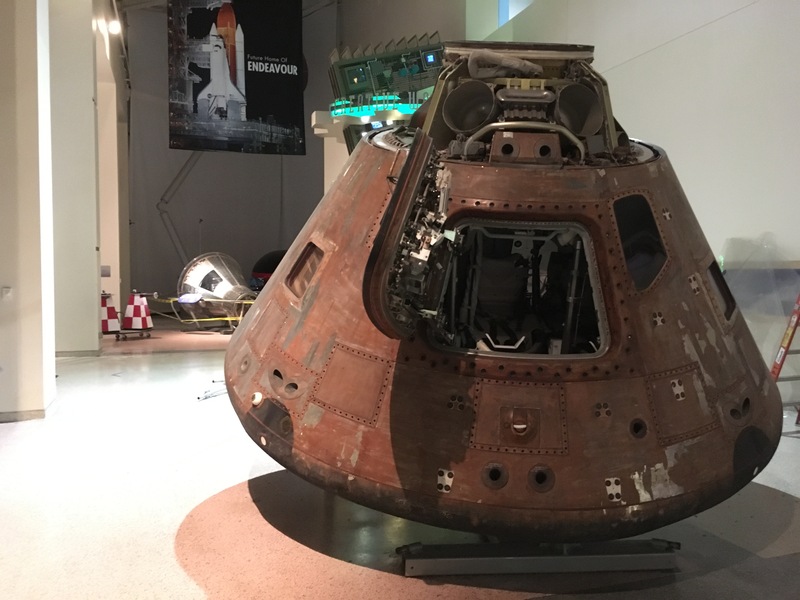 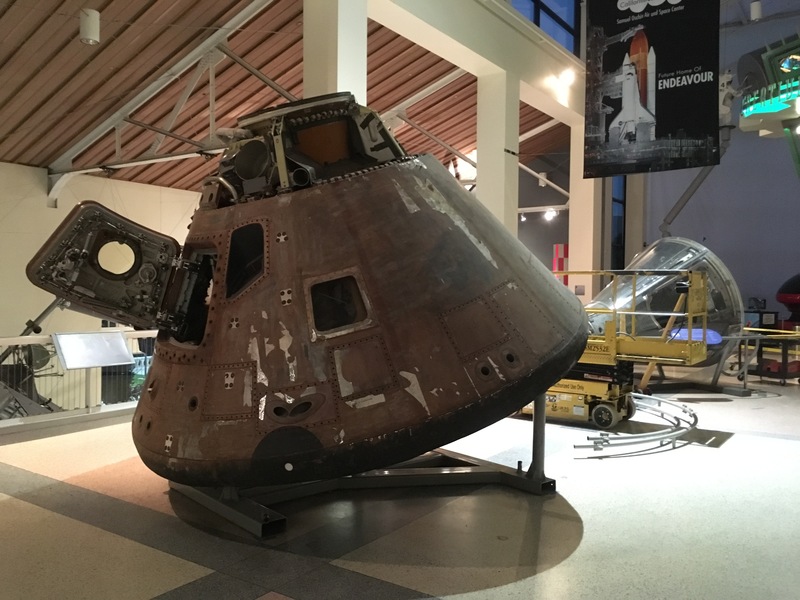 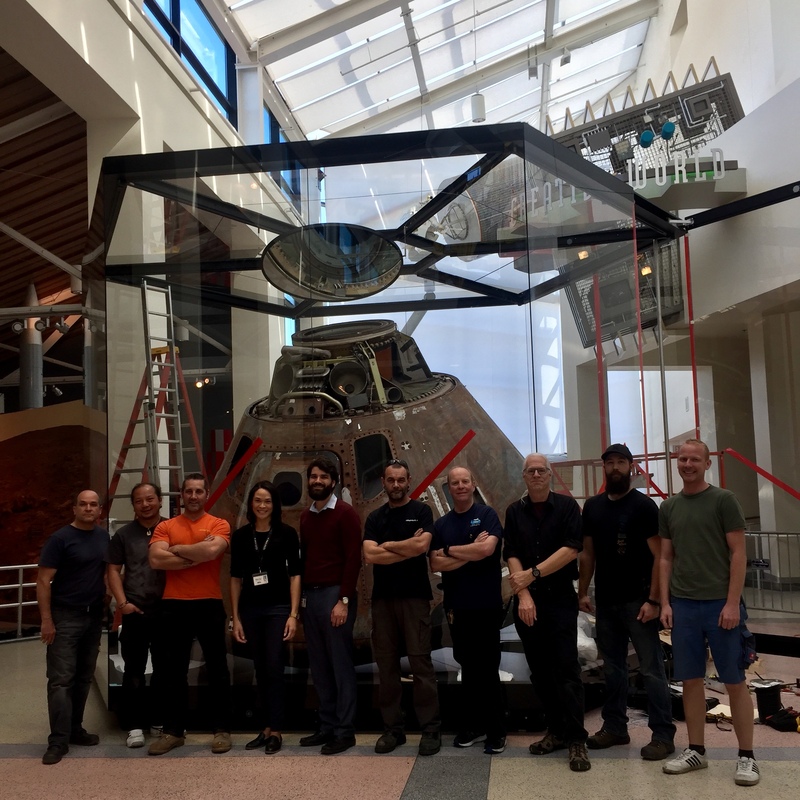 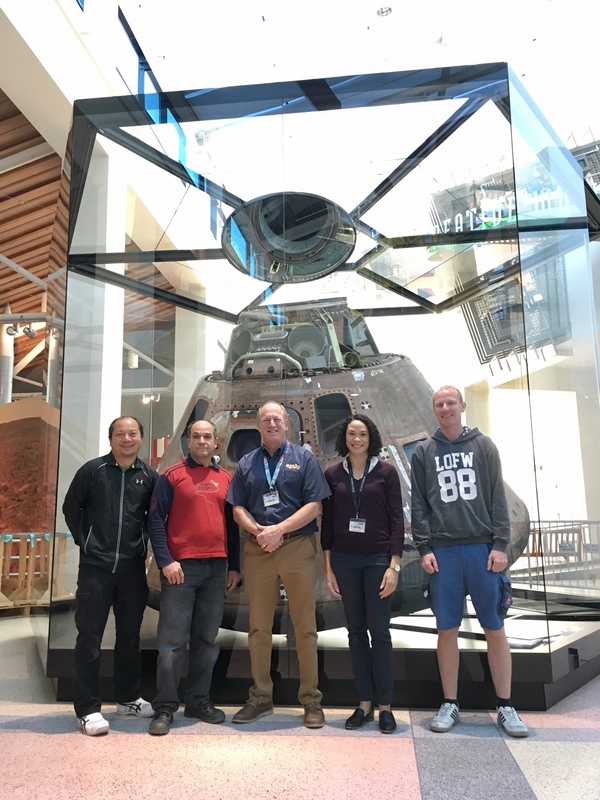 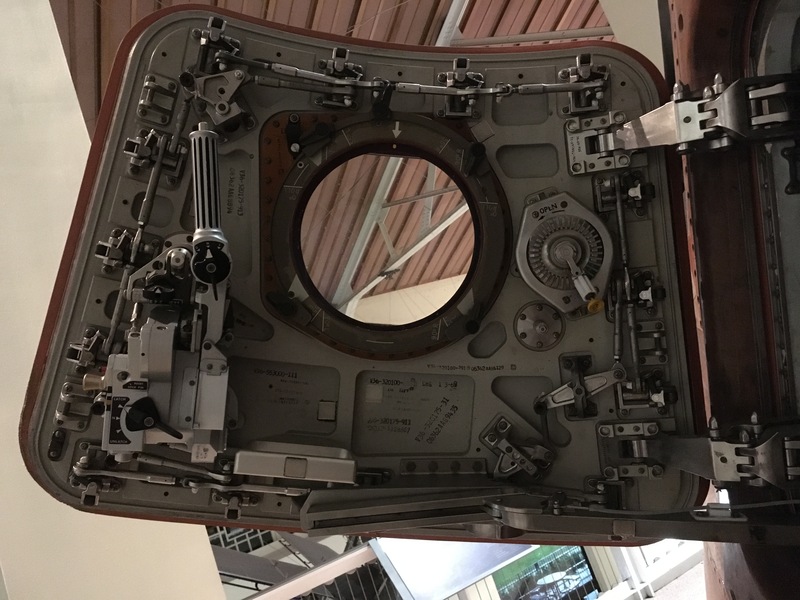 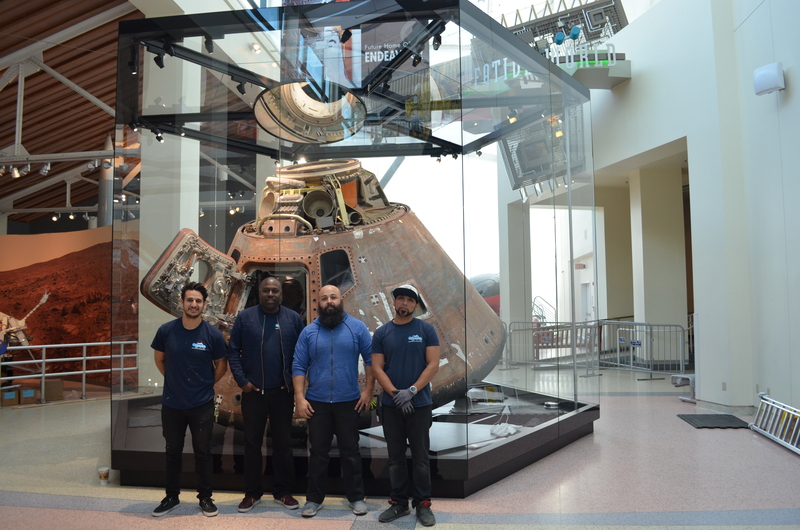 Working with a small team at the California Science Center, I helped supervise the fabrication and installation of a new glass and steel case around the Apollo-Soyuz command module—the last Apollo capsule to launch into space and the first American spacecraft to fly a joint mission with Russia. 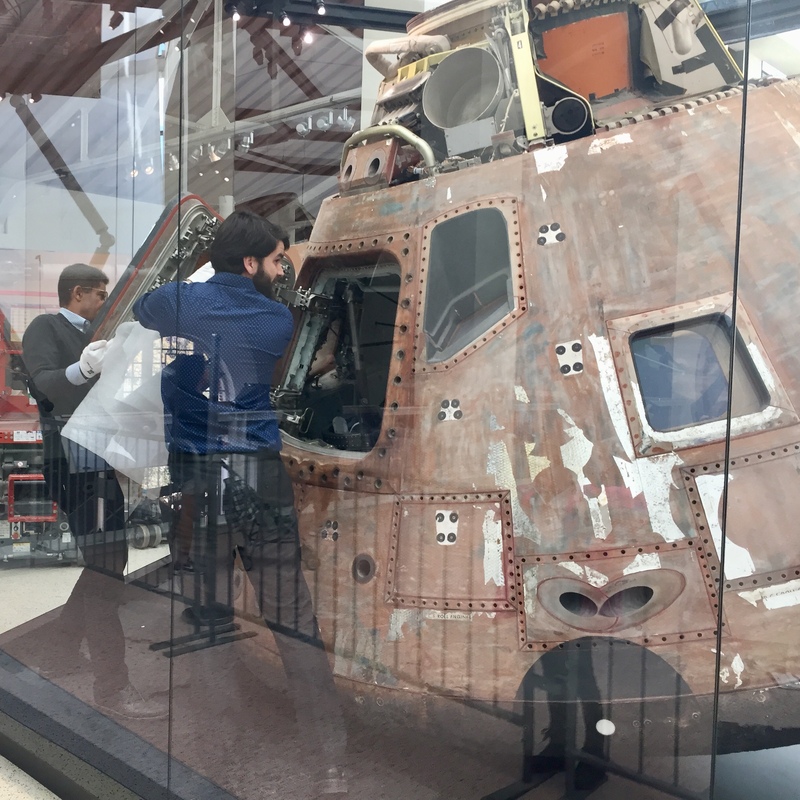 I oversaw the care of the capsule during the month-long public installation and tweeted updates with #apollouncovered. 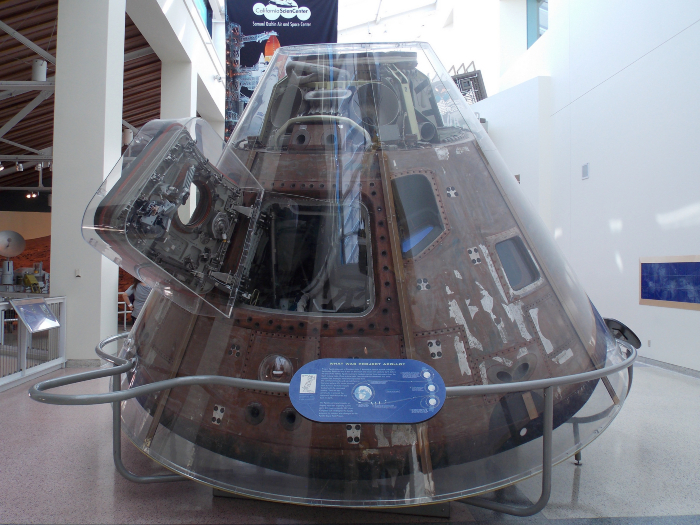 Since 2005, the capsule was displayed in a curved Plexiglass case at the Science Center, on loan from the Smithsonian. 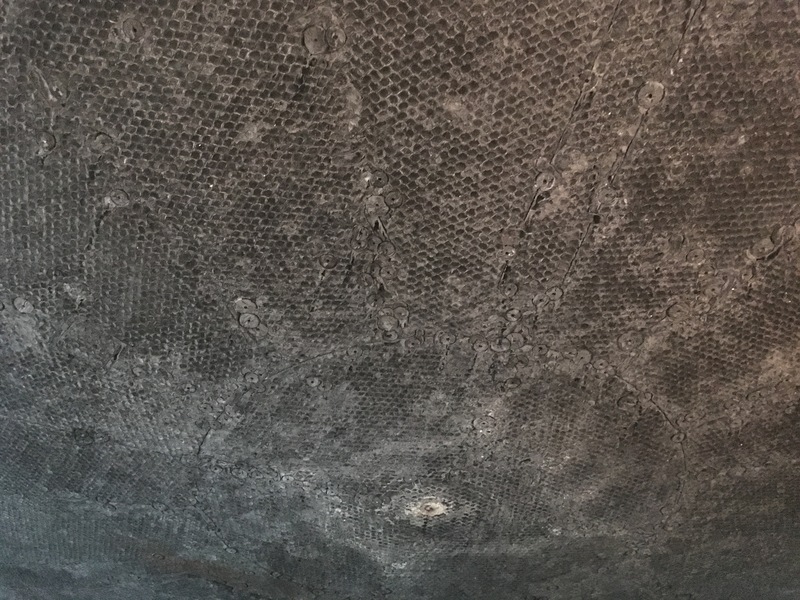 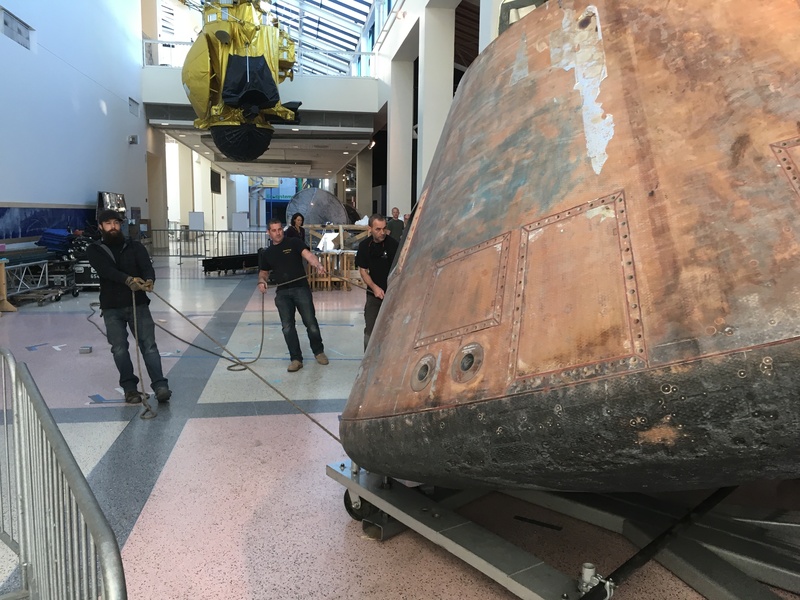 After 13 years on public display, it sustained damage—like a large crack in front of the open hatch door—and needed replacement. 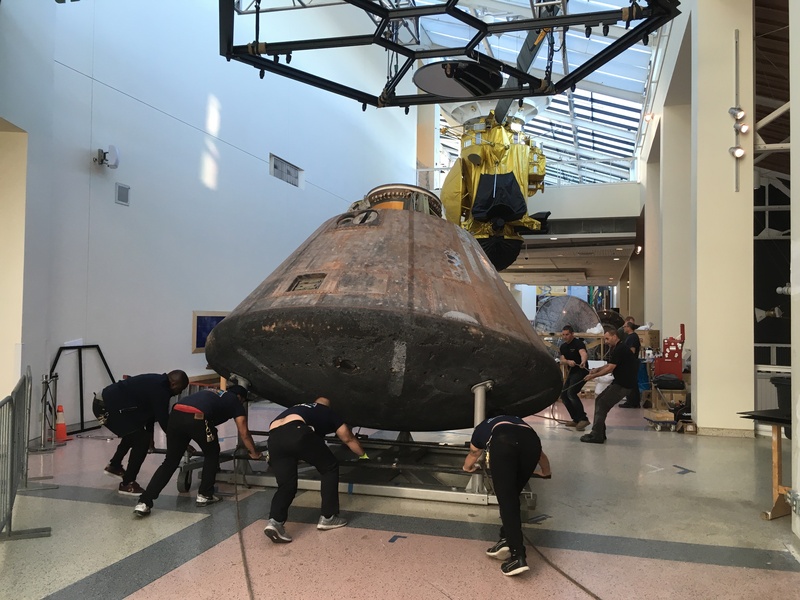 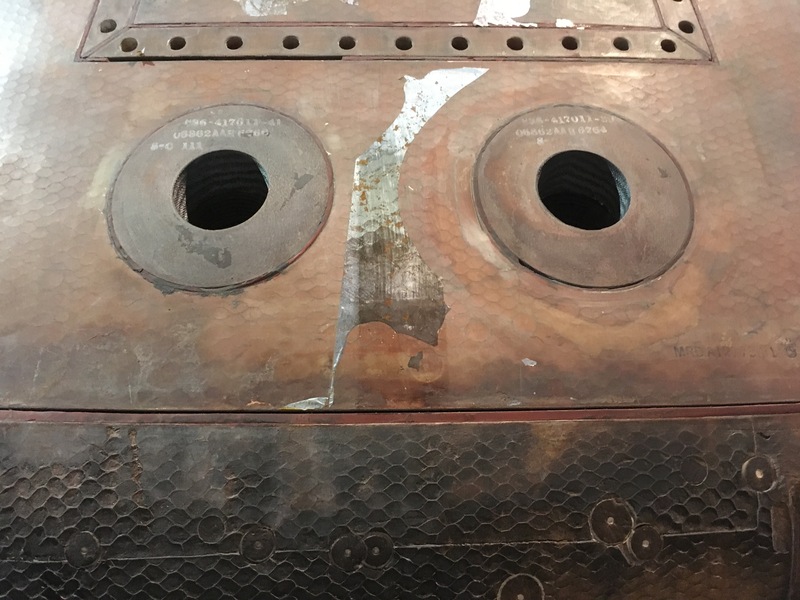 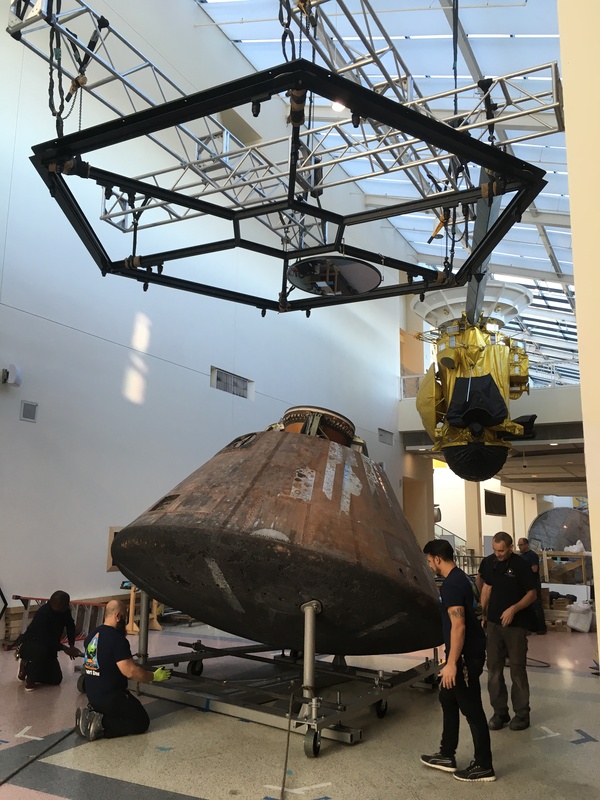 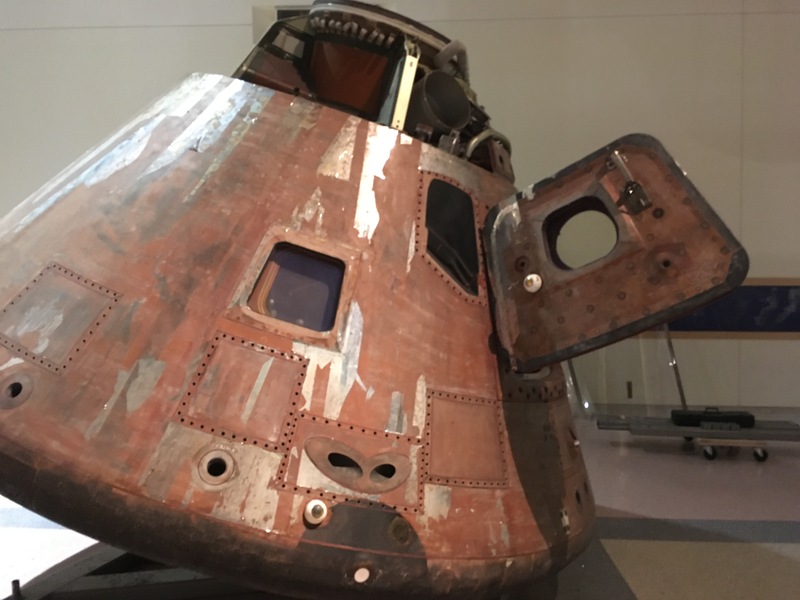 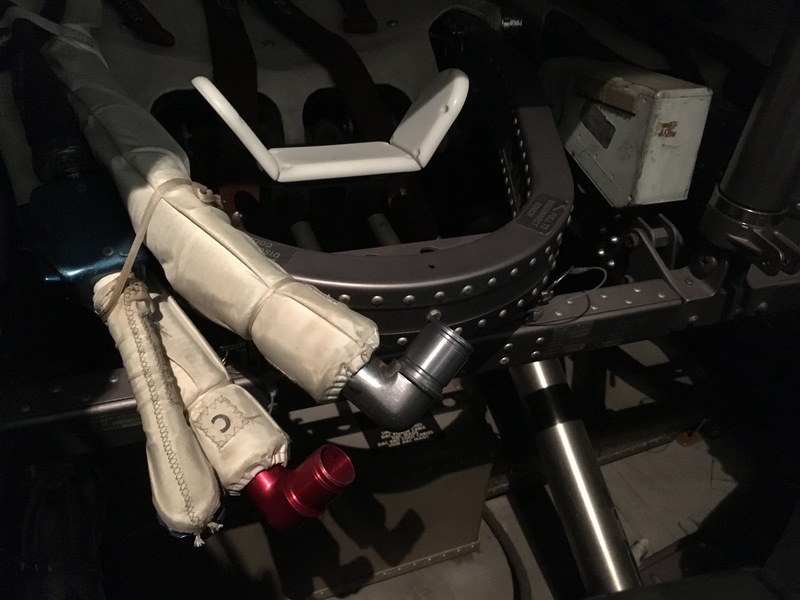 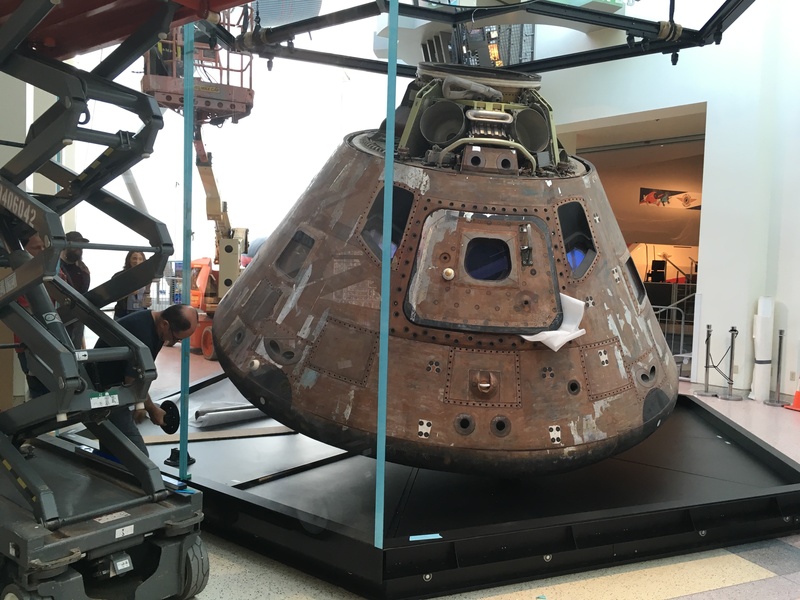 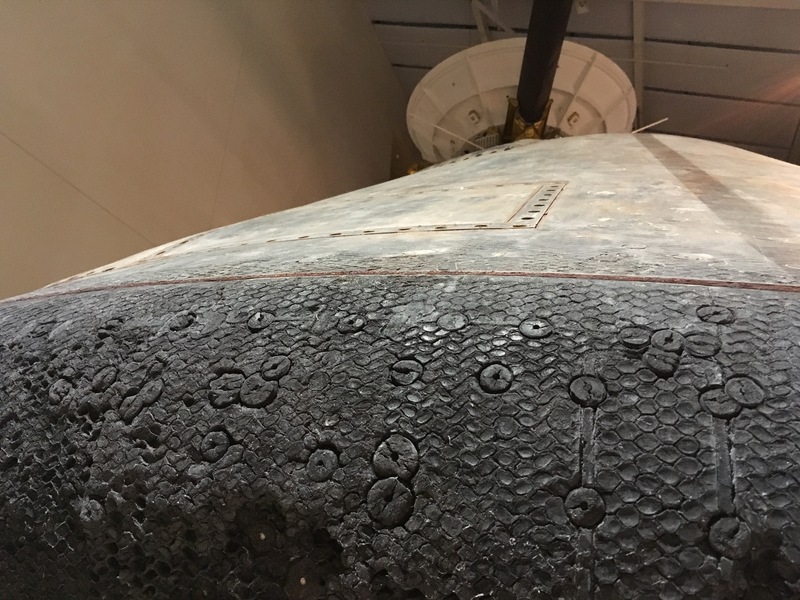 But in that time, the Smithsonian set new conservation requirements to protect the capsule. 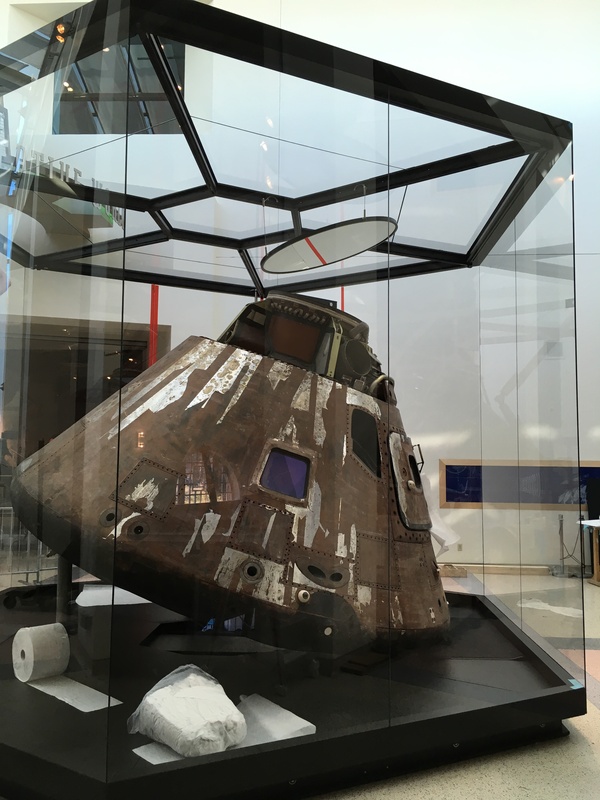 Therefore, we built this new six-sided case for Apollo to meet those requirements and give our guests a clearer view of the artifact. 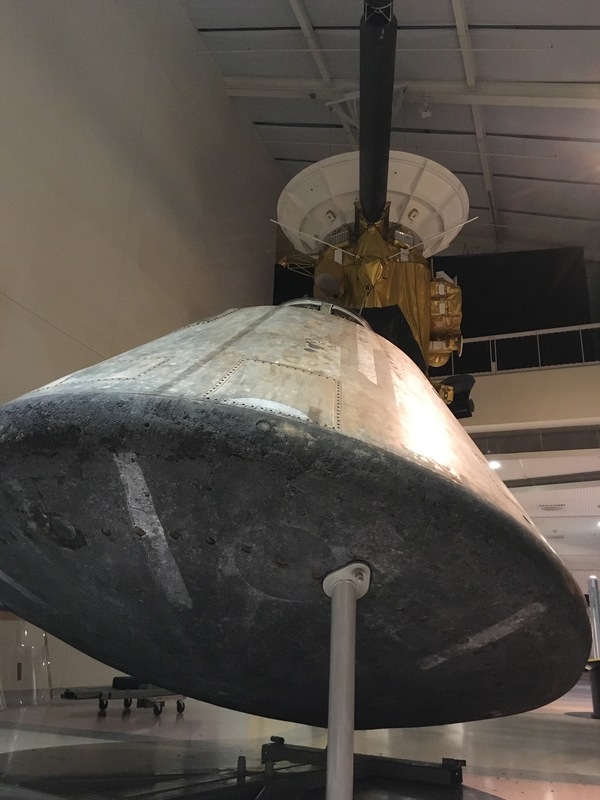 We also hung a mirror above the capsule to help guests see into the docking tunnel where Americans greeted Russians in space for the first time in 1975. 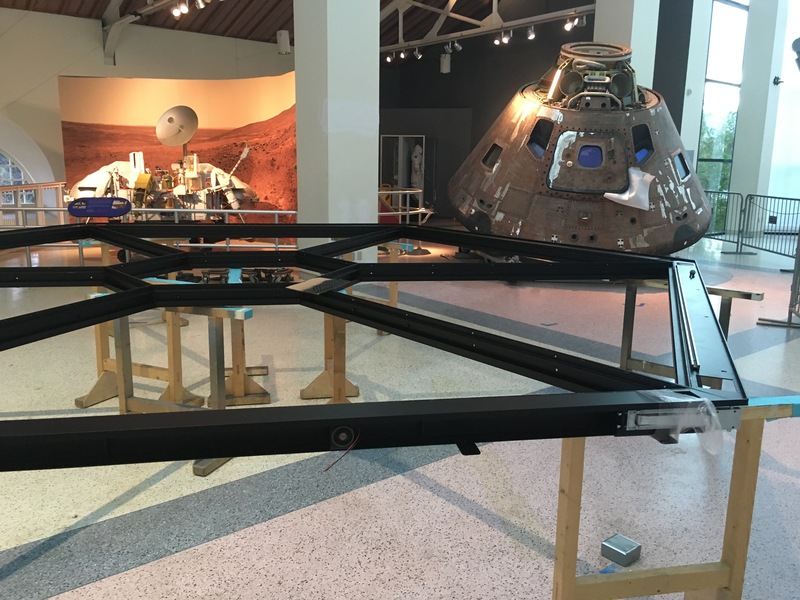 The case was designed by Evidence Design and fabricated by Glasbau Hahn, with rigging support from LA ProPoint. 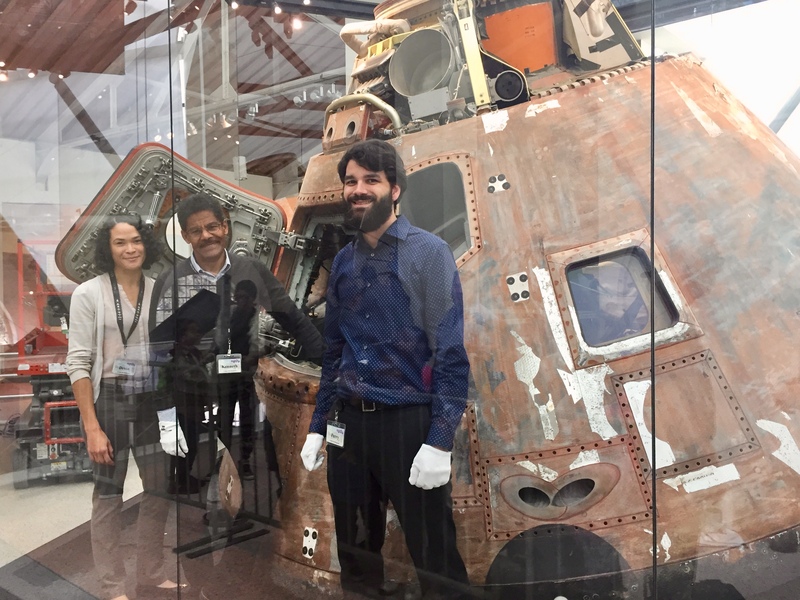 From the updates at #apollouncovered, our work got featured in an article published by collectSPACE, which also got picked up on Space.com.